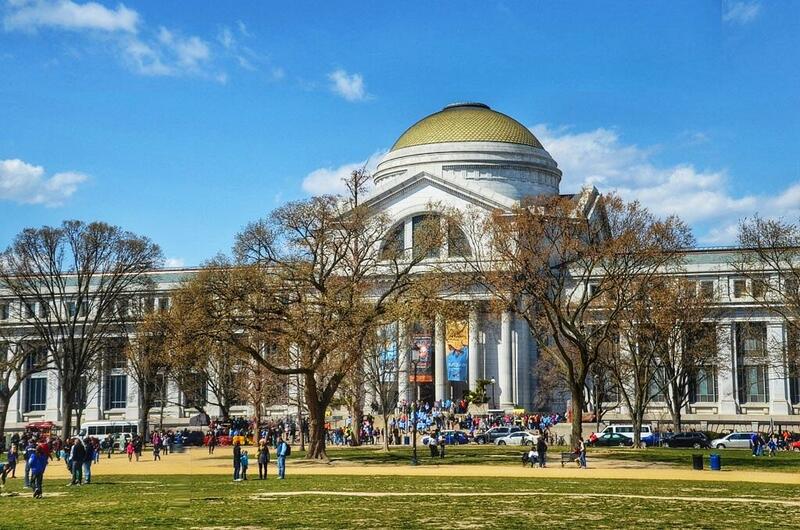 Smithsonian National Museum of Natural History - OPEN 10-5:30 Saturday. FREE ADMISSION. "Staff area" available for nursing or breastpumping. Family Restrooms available as well. (Available to Womens March on Washington January 2017 and after).